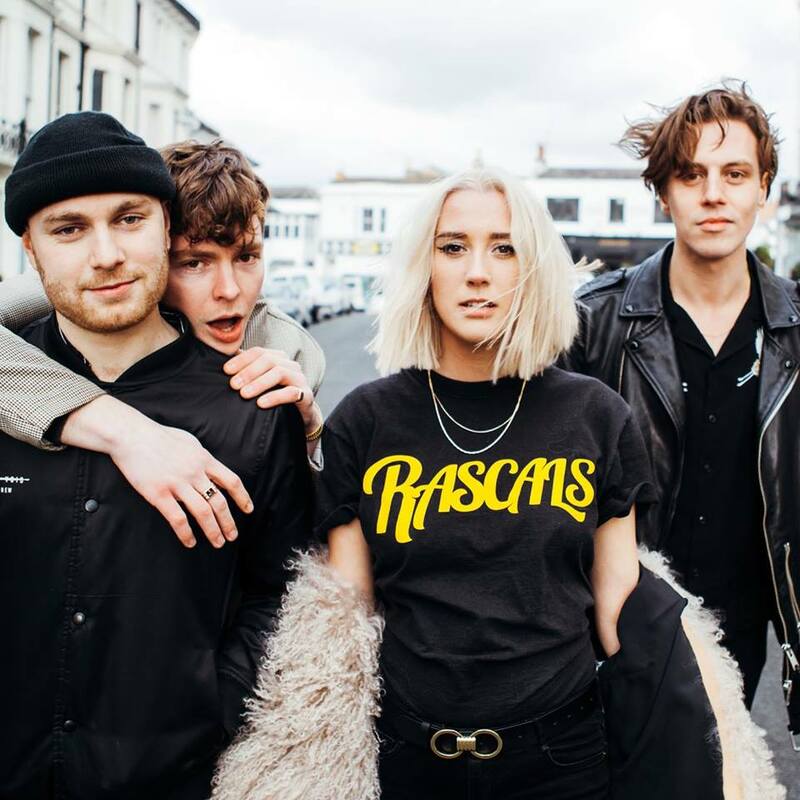 YONAKA have been supporting huge bands as of late, one for example is Kasabian, and since have been also hitting up festivals all over Europe. The band have recently rocked up to the internet with a brand new track "Fired Up", which is lifted from their new EP "Teach Me To Fight". It's great to see a band evolve and evolve with every track they release, and this one shows how they can change their sound up a bit and still be able to make it into a banger. You can pre-order the "Teach Me To Fight" EP to get the new track instantly!